I'm not traveling internationally much at all anymore, but the GlocalMe device/service would have been really handy. We've all got time enough to cry"
A plan to eliminate time zones. 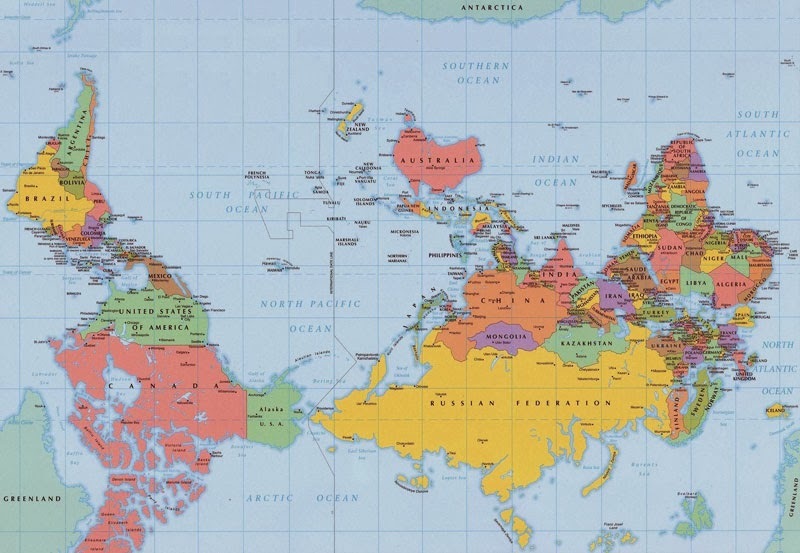 Via 40 maps that will help you make sense of the world. Also from that page, it appears that some countries are too busy drinking spirits to drink coffee. "One group still largely resists the trend: college graduates, who overwhelmingly marry before having children. That is turning family structure into a new class divide, with the economic and social rewards of marriage increasingly reserved for people with the most education." The drivers for skipping marriage... Selfishness? Independence? I'm not a proponent of loveless marriages, but this is still disturbing to me.